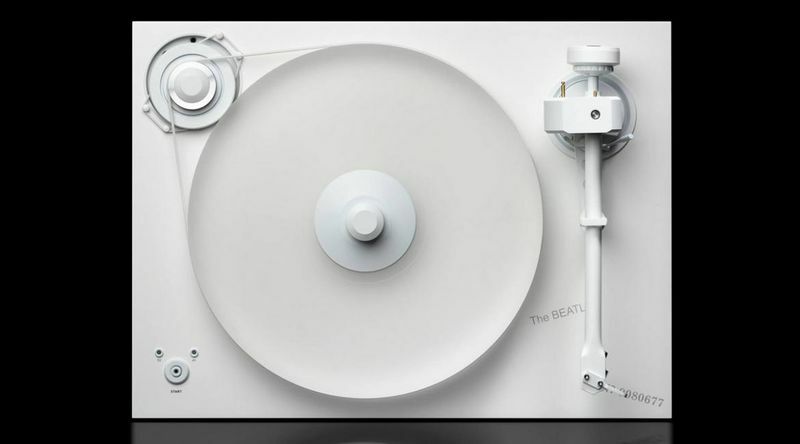 Created in a collaboration between Pro-Ject Audio Systems and Universal Music Group, the White Album Turntable celebrates the 50th anniversary of the iconic Beatles album. 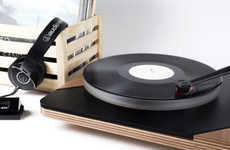 Known officially as the Pro-Ject x The Beatles 2Xperience White Album Turntable, the main platter is made entirely of acrylic as a means of improving sonics and creating a truly memorable appearance. 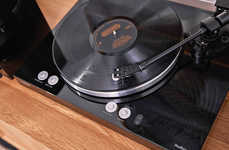 In terms of mechanical parts, the White Album Turntable comes equipped with a custom designed tonearm, record clamp, drive pulley, and pre-mounted Ortofon 2M White cartridge. 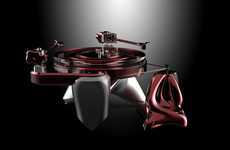 The motor driving the machine is precision machined and offers electronic speed control for more accurate user interaction. 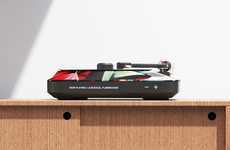 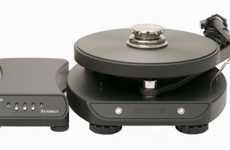 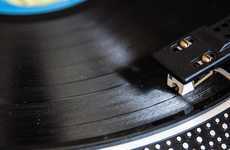 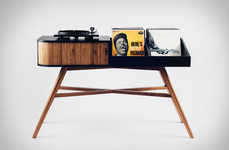 Only 500 units of this turntable will be constructed and will carry an estimated price tag of $1945 in the US. 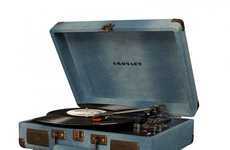 The record player will also come with a White Album packages further celebrating the iconic album.